This book is dedicated to readers and for a good reason, this is essentially Jenny Colgan's thank you to her readers by writing a novel where books feature heavily, and it becomes clear just how many people's lives can be touched by the power of a good book. This is one of those reviews where all I really want to say is if you love Happy Ever Afters (the clue may be in the title), love books and/or love Jenny Colgan then stop reading my review now, buy the book and I'll see you once you have finished, which won;t take too long as its an all absorbing story that it just lovely. I'm going to take a short minute to just praise the six page "message to readers" that Jenny Colgan has written, and that I would recommend that you don't just skip past in eagerness to start the book, as it will put you completely in the right frame of mind for this story. Nina is a huge bookaholic, she when we meet her, is working in a library in Birmingham, has a book in her hand every second of the day pretty much, and her flatmate is continually complaining that every last surface of their house is covered in piles and piles of books. However when Nina is forced to lose her job due to the library's closure she has the chance to change her life radically. Despite some people thinking she was nuts she goes up to Scotland to look at a van, and manages to buy it, to turn it into a travelling bookshop and then relocates to the Scottish Highlands. Keep you eyes peeled for Nina romanticising a situation involving a certain worker on an overnight freight train, as well as all manner of highland men. Before long Nina is clearly part of the community, and she even takes on a part time assistant, and takes an interest in her young helper's welfare. What I loved the best was Nina's innate and natural ability to match the right book with the right person, and the descriptions as she was setting up her van, as well as how Nina's whole way of life changed as she continued to live in the Highlands. The setting of the Scottish Highlands is stunning, if you like rugged out of the way places, and the lack of night in summer really helped to romanticise the setting. 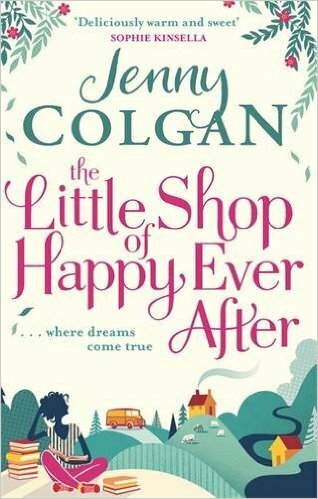 The Little Shop of Happy Ever After is a fabulous feel good story, with plenty to smile at, although it does cover topics such as library closures and a situation with young carers, it is generally a light hearted read and even the serious bits aren't depressing. If you want to read an ode to books, and read a wonderful story at the same time, then you really should read this fantastic novel. Thank you to the 21 of you that voted for me to read this book this week. What an excellent choice this turned out to be, and I'm so glad that its given me an opportunity to read it a lot sooner than I may have perhaps managed normally. 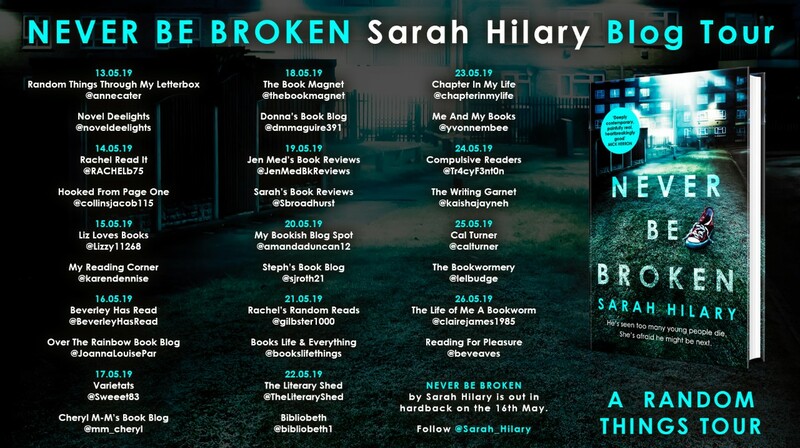 Please take a look at this weeks vote, where all the authors have books nominated for the RNA Awards. Overwhelming winner last week and what a fabulous choice it was. 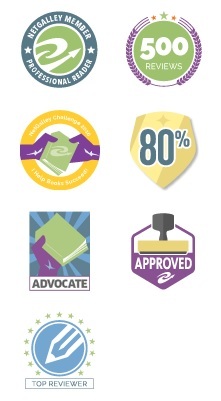 Thanks to each and everyone of you that took part. 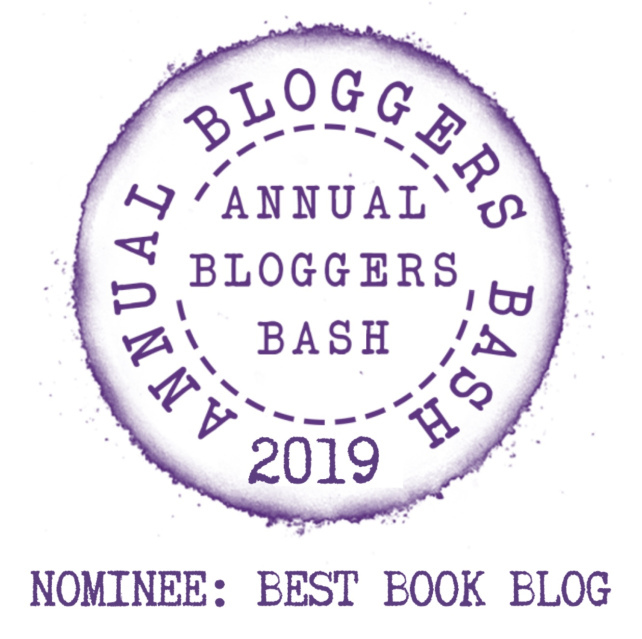 Starting on Wednesday I have my RNA Awards Week where I am featuring nominated authors and some of the nominated books for this years RNA Awards. As a result I thought for this weeks vote, I would make the random selection from books I have waiting to be read by the nominated authors (most likely from their back catalogue). 7 - Me and Mr Darcy by Alexandra Potter - I believe this is Alexandra's most iconic book but yet I haven't read it yet. 22 - The Beach Hut Next Door by Veronica Henry - Huge fan of the author, can't believe this slipped through my fingers when it came out, given I loved the original Beach Hut book. Impressive selection from an impressive set of authors. Have fun choosing from this selection. Well I'm another year older today and I must say I don't feel any different than I did yesterday. Went out last night to the theatre and saw In The Heights which amazing, and tonight mum is taking me out to dinner. So as it's my birthday and I'm in a happy, generous sort of mood, I have a few giveaways for you to enjoy. So all you have to do is put into the comments which book you would like to win (you can enter for each if you like, but please one book per comment), and I will draw the winners on Sunday 6th March, so get your entries in by midnight of 5th March. All comments need to include either a twitter handle, or email address, so I can contact you. Failure to give me a way to find you to inform you of a win, will result in your entry being discounted. However due to postage costs, I am only opening these up to the UK only. 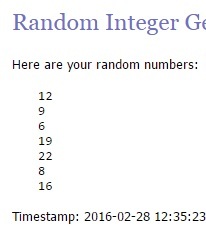 If I announce you as a winner and then discover you don't have a UK address, then I will re-draw I'm sorry. However I do have other giveaways coming up this week that will be open internationally. 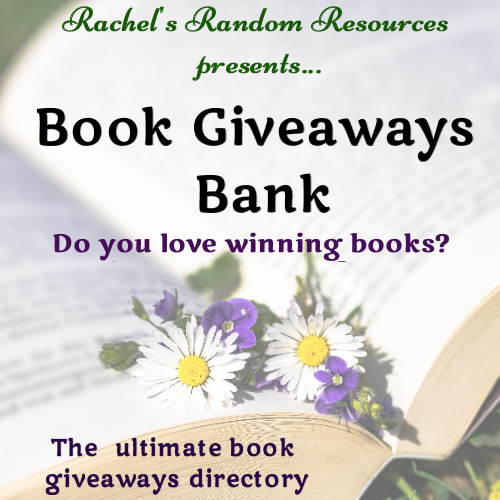 So what are the books that I am giving away? Paul Shepherd is dangerous. He drops into Jenna’s mundane days and makes all those whose lives touch his, face up to the differences between want and need, selfishness and sacrifice, love and duty. 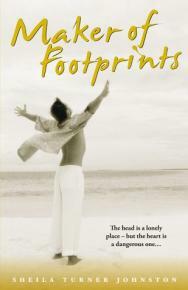 Willful and exhausting, he stirs in Jenna feelings which make her begin to challenge the boundaries of her own beliefs. He needs her to calm the fears which torment him and leaves her no hiding place. When do you stay within the safety of your cage? When do you open the door and step out into the exhilaration of the unknown? And just how much selfishness is it possible to forgive? How do you escape what you can’t remember? why is she so evasive? FYI - Good condition but may be a few corners that have been folded. Spine is fine. FYI - There is a small amount of damage on the back cover, in the top right corner, but shouldn't affect your ability to read the book. Unfortunately it was the condition the book arrived to me in. As I said above, if you are interested in winning any of these books, and are based in the UK, please put the name of the book in the comments below, along with your email or twitter handle. One book name per comment, you may happily enter all five giveaways. I will draw the winners randomly after the giveaways close at midnight of the 5th March. I've picked Each & Everyone this week as it intrigued me when I won it, and then when I spotted it again in my box of unread paperbacks, I couldn't resist it for much longer. This is the last Winning Reads for a few weeks, at least, as the amount of books I have promised to review is leaving me feeling like I am drowning at the moment, so need to try and feel more in control about them before I put this feature back. Gus and Joan worked hard to give their children everything - a comfortable home in a leafy Dublin neighbourhood, gap years that never seem to end and an open chequebook for life's little emergencies. Unfortunately, although the children have grown up, they are a little too comfortable with the well-feathered nest: now it's time to learn a few home truths. When a twist of fate means the bank of Mum and Dad can no longer bail them out, suddenly the whole family must find out who they really are. 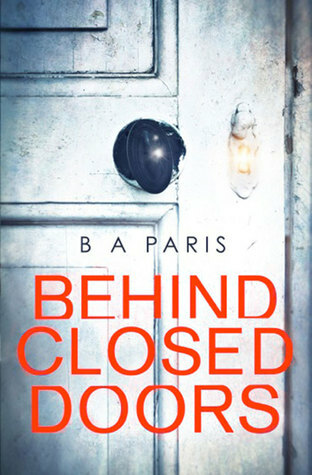 Uncovering the secrets they all hide shows them a different side to the city they call home as they find allies in the most unlikely places. It really took me a while to get into this story fully, and that was due to my instant dislike of most of Gus and Joan's grown up children. With the exception of Tara, who the book is mainly focused on, the others were a mix of spoiled, pompous, and in Niall's case seemed ok, but was travelling initially so hard to get to know. Gus and Joan have always been well off and have never had a problem funding their children's lifestyles, and then when there is an economic downturn, suddenly the children have to fend for themselves. However the storyline that properly kept me interested in the book, was Carmel and Ben. Tara meets Ben when she is working on a news story in the area where he lives, and his family get under Tara's skin. Carmel's story is tough, but you can tell she is full of compassion and is just doing what is best for her grandchildren. There are lots of secrets in this book, some of them far more revealing and shocking than others. It was interesting to see just how the siblings dealt with the changes in circumstances, and there really is a mixed bag of reactions. Keep your eyes out for some clowning around, as well as a courthouse scene that made me laugh and roll my eyes simultaneously. 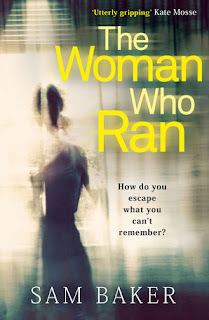 I enjoyed the writing in Each and Every One, and would happily read more books by Rachael English in the future, even though I struggled to connect with this story fully, I could appreciate it was very good. One Fine Day is a sweet romance, that has shades of a Hollywood movie. Steve is a massive film star, and hasn't scene his sister properly in 15 years. He was all set to get married to his movie star girlfriend, when she dumps him. So he decides on some time out and heads home to Ruby. All Steve wants though is love and marriage, but he isn't sure he can trust anyone to not just want him because he is rich and is a film star. Ruby comes up with a plan, for him to stay with her anonymously, and for that he will need to pull of the acting job of his life, but it has the potential to all end in tears. I loved seeing Ruby and Steve rediscover their sibling relationship, and its great to see the other side of a film stars life. The cast of staff working at the hotel that Ruby is in charge of were all lovely people, and the sort that you would want as your friends. It felt as though working at the hotel would have been like being part of a second family. 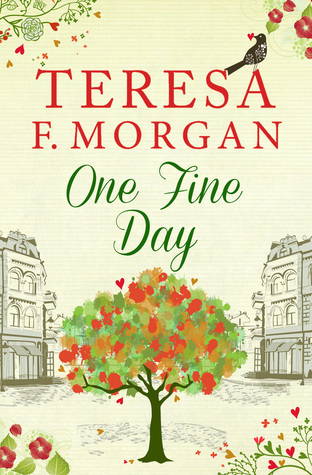 I really enjoyed One Fine Day, although I did find it a bit on the slow side to read, and at times I struggled to pick the book back up again, despite liking the story. The pacing and culmination of the story in the last 50 or so pages, was brilliant though. Thank you so much to Charlotte Ledger at Harper Impulse for this review copy. This was my honest opinion. Across the square, in a third floor window, a curtain twitched and someone watched as Edie and Sam left the house and made their way along the street to the pub on the corner. When they were out of sight he let the curtain go and turned to face the room. He called the place his office, but in reality it was a museum stuffed to the gills with a chaotically un-collated mess of detritus. What other people called rubbish, he deemed important artefacts of social history. Where other people saw junk, he saw evidence. One such item was now sitting on his cluttered desk forming a puddle of colour amidst the piles of buff folders and grey document boxes. He would like to think that the scarf was final proof, the one piece of evidence that he needed, but long and bitter experience told him that it wasn’t enough. Nothing ever seemed to be enough. He looked at the fabric, at the swirling colours and the distinctive pattern and compared it to the photograph above the desk. The photograph was old, the paper yellowed and the ancient ink formed an indistinct, grainy image. Jean Lockwood had owned a scarf like this; she was wearing it in the photograph. There could be no colour match, the picture was in black and white, but the pattern was familiar, it had the same hypnotic print as the scarf on his desk. As evidence it might not be enough on its own, but it was an addition to the body of proof. Every little helped the cause. He moved back to the window and looked across the square to Number 17. If his hunch were correct, there would be a lot more coming out of that house soon. ‘Not long now,’ he said aloud to the pictures of the dead women who lined his wall. As he turned away from them, a quietly confident smile lifted the corners of his mouth. Occasionally she may decide to give away some of these creations (you have been warned!). 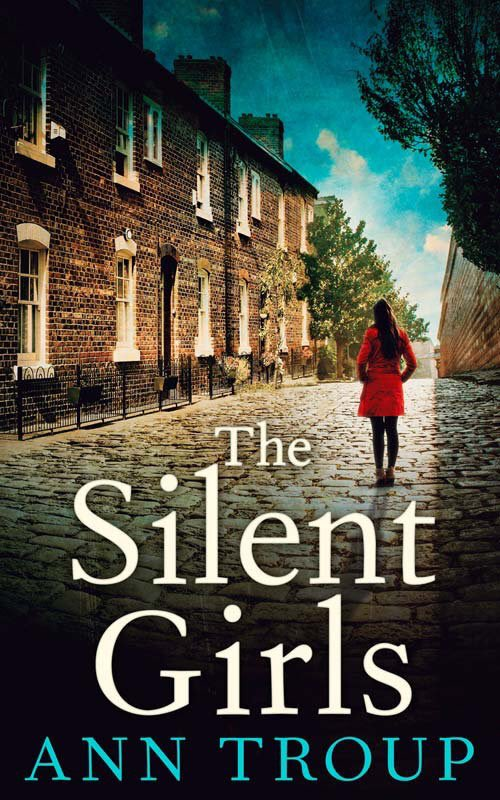 Hopefully that has interested you enough to take a closer look at The Silent Girls. 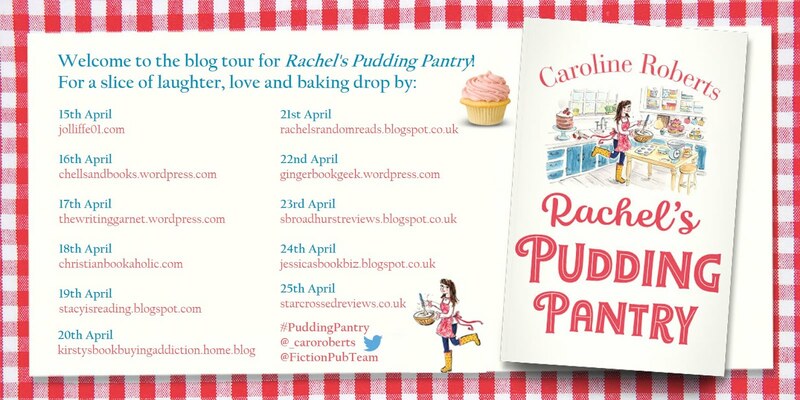 It has been a pleasure to take part in this blog tour. Can Ellie bake her way to a happy ever after? A deliciously heartwarming novel for fans of Lucy Diamond and Milly Johnson. Alert - This book will make you hungry. Make sure you read it with cake nearby to eat as you read! 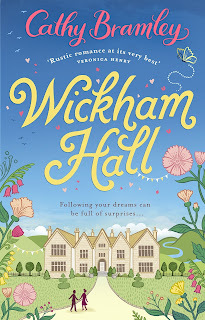 Loved the setting of this book, at Claverham Castle, and its cast of staff. From the tour guides, to Ellie's new waitresses and of course Lord Henry, you have a great selection a people to work in a castle. 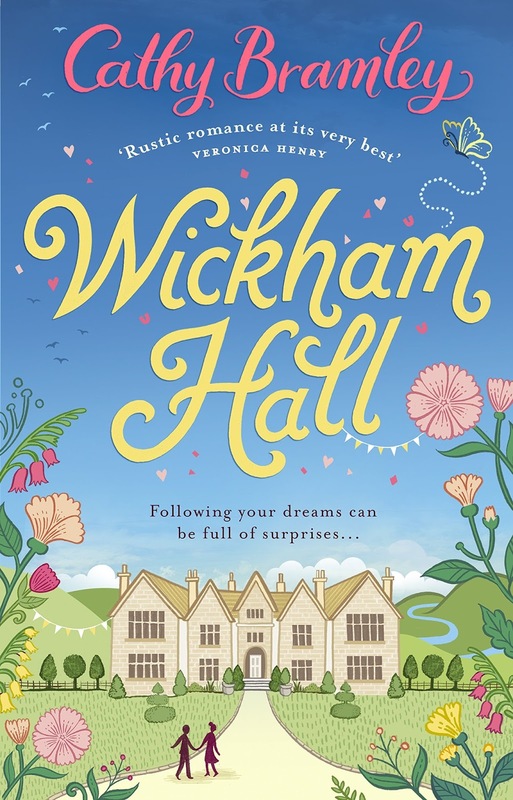 Ellie manages to bluff her way into running the tearooms at Claverham Castle, knowing that her beloved Nanna would be willing her along all the way. She impresses Lord Henry and Joe, with her Nanna's Choffee cake, and variety of flavoured scones. But in private despite landing the job of her dreams, she is panicking with her own inexperience. As the summer season at the castle proceeds, Ellie, learns all manner of lessons, and even falls in love. This book like its title suggests is a warm and cosy read for a cold winters day, and will have you longing to be served in the tearoom. The selection of cakes, and paninis on offer sounded delicious, and I loved the easy to read writing of this story. 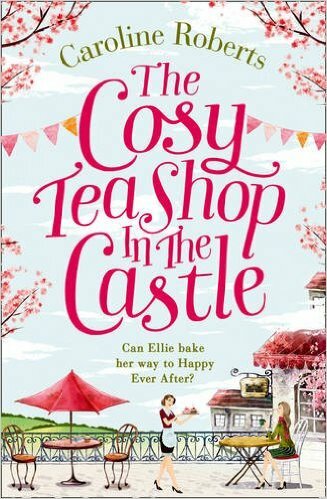 The Cost Teashop in the Castle is a welcoming story, of Ellie's struggles to set out on her own, and run her own teashop. Ellie is a lovely girl, who is very determined, and it felt like someone who you would want as your own friend. 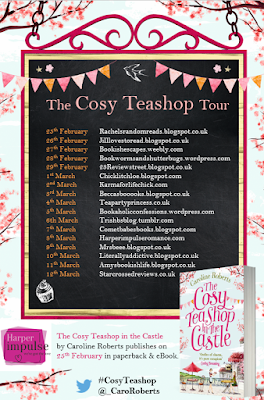 Welcome to the start of the blog tour for The Cosy Tea Shop in the Castle by Caroline Roberts. I am delighted to welcome Caroline to the blog to share with us, her Top Ten Tips for a romantic weekend in Northumberland. · Bamburgh Beach and Castle – the scenery is stunning on this beach, and the village is lovely. It’s one of my favourite places in Northumberland! You could even stay at one of the lovely hotels or B&Bs. You’ll get a very special meal at The Mizen Head Hotel. · Book a cosy cottage and take some walks (and a picnic with you!) in to the Northumbrian hills – head for Ingram Valley, or there are wonderful walks in the Cheviots from Wooler Common, a lovely one for starters is Humbleton Hill. · Walk on Newton Links and Embleton Beach to the Ruins of Dunstanburgh Castle (this beach featured in my first book “TheTorn Up Marriage”). Then pop to either of the pubs at Newton-by-the-sea or Low Newton for a fabulous meal. · Warkworth village – such a pretty village, with some lovely quaint shops. Make sure you pop to the gorgeous patisserie Cabosse and the Fenwick gallery there. · Spend an afternoon in the town of Alnwick – try out The Chocolate Spa, Grannies Tea Rooms or Bari Tea for a treat. · Go to The Alnwick Gardens and you must visit The Treehouse there – a very romantic spot and unique indeed. · Visit Chillingham Castle - an amazing place, and the castle that inspired The Cosy Teashop. The countryside around here is just beautiful. · The village of Craster. You can walk to the ruins of Dunstanburgh, or along the coast the other way towards Sugar Sands beach (Boulmer) both walks are fairly easy and have stunning views. Visit Mick Oxley’s Gallery in Craster, and have a spot of lunch at The Jolly Fisherman - on a nice day, you can sit in the garden there with a lovely sea view. · Go star-gazing at the Kielder Observatory. One of the finest and most magical places in Britain for watching the night skies. · Take a boat trip to The Farne Islands, and view puffins, and many varieties of seabirds, and watch out for the gorgeous grey seals. Late October to mid-Dec is a great time for seeing the seal pups. Thank you so much for your tips Caroline. My review for The Cosy Tea Shop in the Castle is being posted tomorrow, so please check back to see it. 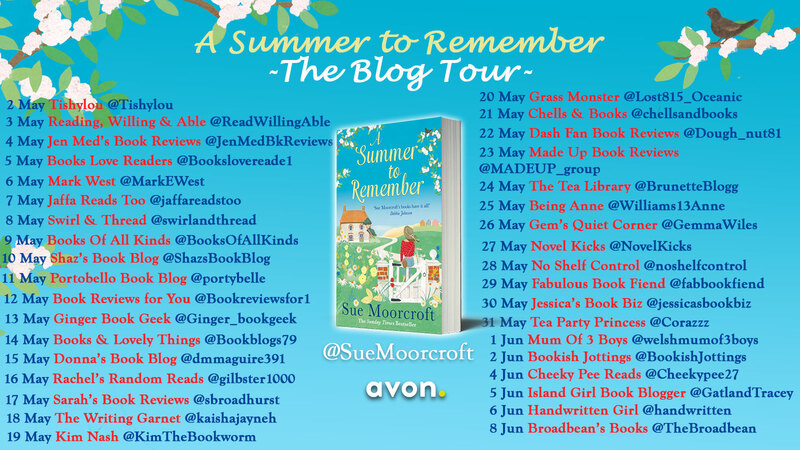 And please do continue to enjoy the blog tour at all the other fab blogs. Having loved Christie Barlow's previous books, and also after falling in love with the cover of Kitty's Countryside Dream the first time I saw it, I knew I had to read this book. I was aware in advance that it was a slight change in tone, from her Playground Mother books, but thankfully I am delighted to say that this was even better. The writing and the story as a whole felt more rounded, and far more mature. What amazed me that I didn't mind too much about the book, was it was set in the 1980s, and I generally prefer my books a bit more 21st Century. However I knew I had to give this a fair go regardless, and thankfully, I was barely bothered by the year at all. During the first half of the book you will learn more about chickens, and chicken farming than you perhaps ever wanted to know, and seeing Kitty come to grips with her new life, as owner of a chicken farm. She soon forms some new friendships, and also gets her wires crossed on more than one occasion. Christie manages to weave a story, between two very distinctive generations, and although at one point I did think I had worked everything out, I wanted to know the reasons for what I was guessing was about to happen. There are sections where Kitty is tearing herself apart because of what she believes to be true, and yet as the reader, you are willing her to think straight and put two and two together, especially with regards her feelings toward one specific male. Kitty's Countryside Dream is a fantastic story, one that will keep you reading long into the night, just to find out what happens. I loved every moment of it, and some of the scenes with chickens, will have you chuckling. 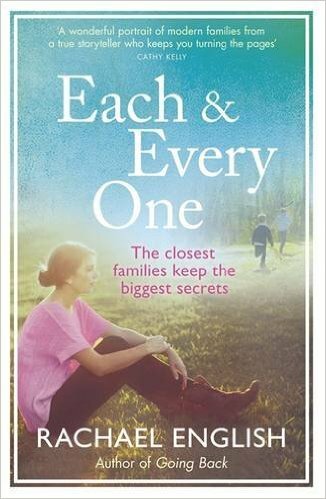 Happy Publication day to Christie Barlow. 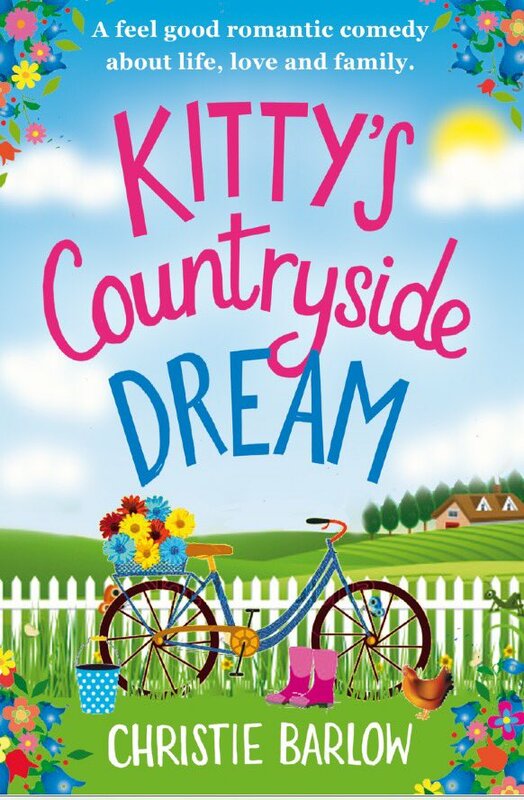 Kitty's Countryside Dream is out now. Thirteen years ago, Laura thought her life was over. Now, she’s nailed being a grown-up. Married to the gorgeous Jonathan, she has two wonderful (if high-maintenance) children and a free pass into the school-gate elite. So what if once in a blue moon she still daydreams about Felix, the man who broke her heart? After all, living well is the best revenge. But then an unexpected encounter turns everything upside down. How can Laura risk throwing away everything she has for a dream of the past? She can’t be falling in love with Felix all over again... can she? I'm not sure why but I had been putting off reading this book for months, and I am of course now kicking myself, as its a really good book. Before starting this story, I had been having concentration issues with a few of the books I had been reading, so was wondering if it was me or them, but I had no such problems with this book. It is written in a witty and easy to read style, that draws you straight in. It focuses on one main character, Laura, who is perhaps suffering from a marital blip. She is married, has two children and they have just moved house. The first chapter with them moving house, will produce feelings in you, that you will recognise, when you are not precisely sure where your young child's comforter toy has gone. From there we then have a fabulous scene at the book club with all the new school mothers that Laura is hoping to befriend, and I loved seeing the competitive parenting at force. Laura's children of course are more of the normal run of the mill sort of children, than the ones these mothers have given birth to themselves, who are of course all young genius (es). Laura then meets a neighbour slightly more on her wavelength, and starts to settle in, and then they go to a theatrical experience, and Laura meets a blast from the past... an ex boyfriend to be precise. From then on we learn the story of Laura and the ex, and at the same time , we can see there may still be something between them. 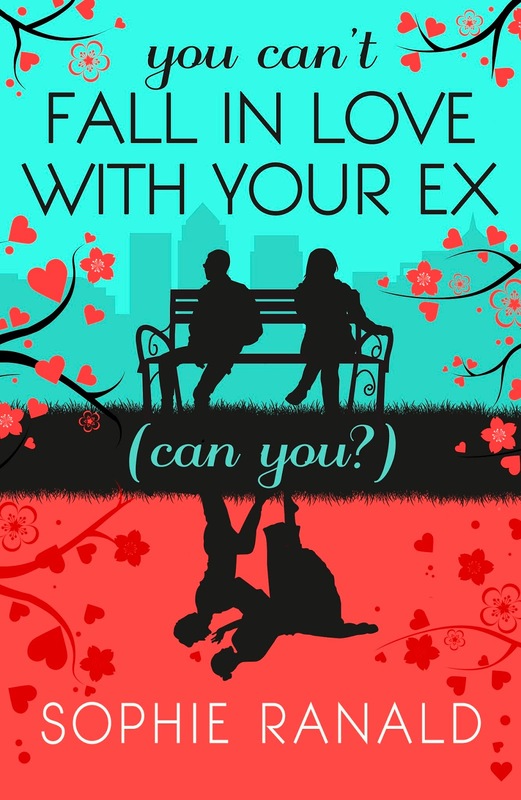 Of course he is an ex for a very good reason, so whether considering giving into your perhaps deepest hidden thoughts is a good thing, is another question, and one Laura has to deal with. I found myself completely immersed in this story, and really enjoying every second of it. The characters struck a chord with me, and I found myself also enjoying the flashbacks to when Laura met the ex initially, and the exact circumstances her life changed all those years ago. This may have been my first Sophie Ranald book, but its definitely not my last, not least because I have the others on my kindle somewhere already, waiting for me. If this is a good example of her work, then I know I have just found another author to read regularly. Thank you so much to Netgalley and Lawsome Books for this review copy. This is my honest opinion. One dreary, winter’s evening, I was walking home from my equally dreary job, the wind ripping through me like a blade, when I heard a siren above the rush hour traffic. Up ahead on the over-bridge was a middle-aged man, lying on his back, shirt open, pale belly rippling like tofu as a medic pumped his chest. The medic was sweating despite the chill. It was from the rib-cracking effort he was putting in. People had gathered along the curb to watch. Behind me someone said the medic had been at it for over forty minutes. There was no sign he was giving up any time soon. But the man on the footpath was a goner. You could just tell. “I believe it was a heart attack,” an older woman in a green parka said. “He simply dropped like a stone.” I stayed a few minutes longer to watch the medic’s valiant efforts. I hoped that one day someone would work that hard to save someone I loved, or maybe even me. Not wanting to picture the family at the supper table wondering where Dad was, I walked on before I saw the final outcome. My next day’s search of the newspapers found no sign of what happened to the man. I told myself that no news was good news and that he must have lived after all. I like to think that lessons are everywhere and that night on the over-bridge got me thinking. There’s value in fighting way past the point when most people give up. So often we are told to simply go with the flow, to not swim against the current, to be grateful for what we have now. To hell with that. Every meaningful thing in my life I’ve had to fight for – keeping my baby at sixteen, the two university degrees that probably took me too long to complete, my little house by the beach, my (finally) burgeoning career as a writer. None of this would have seen the light of day had I not fought tooth and nail for it. Things change when you fight, when you never give up. The universe rewards action, not always immediately, maybe not even after countless fall-down-and-get-back-up-again''s. But eventually. Always. So fight for what you want – your marriage, your rights, someone else's rights, your life, a promise made. Don’t take no for an answer. No matter how terrible the odds, fight for what you want, fight until you’ve got nothing left. Be the medic on the over-bridge. 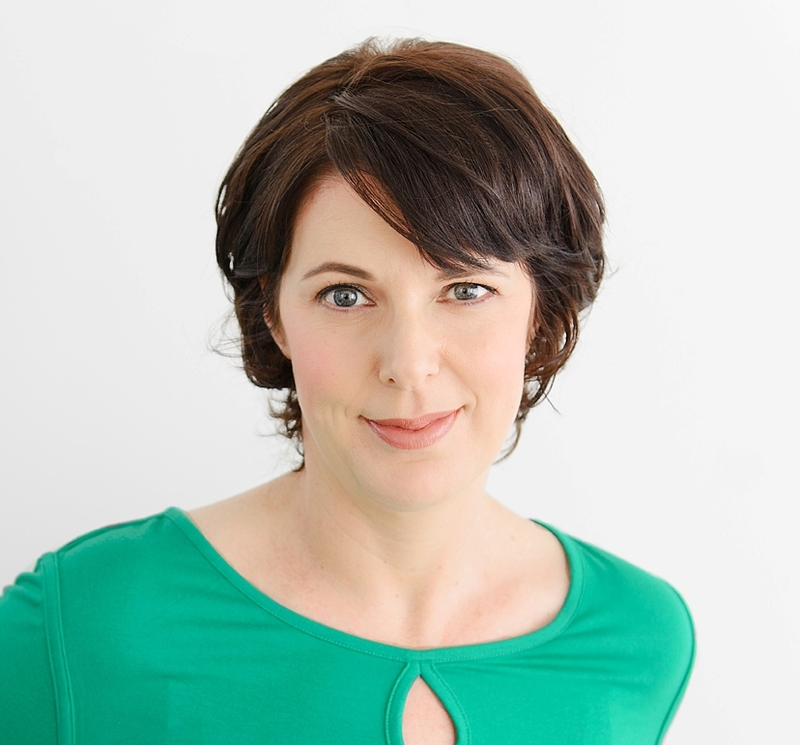 Deborah Rogers is a New Zealand born writer. She spent a good proportion of her formative years in South East Asia, where her father worked for the Hong Kong government. After a rather checkered education, which included dropping out of high school at sixteen, she eventually graduated from the University of Canterbury with degrees in Sociology and Law. Her short fiction has been published in local journals, and shortlisted for several major competitions, including the Commonwealth Writers Short Story Prize and the Katherine Mansfield Premier Award. Deborah's debut psychological thriller, The Devil's Wire, is out now. Thanks Deborah for that interesting guest post. 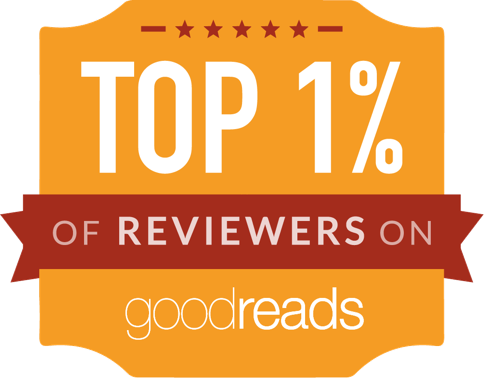 It has been a pleasure to host you at Rachel's Random Reads. I really liked Reader, I Dumped Him...the premise is absolutely great. A group of friends all suffering through break ups at around the same time, decide to become more of a club, to help each other through, back to happiness. The book starts off brilliantly, with the list of the rules of the club, and from them I was laughing and smiling, and thinking what a great opening. 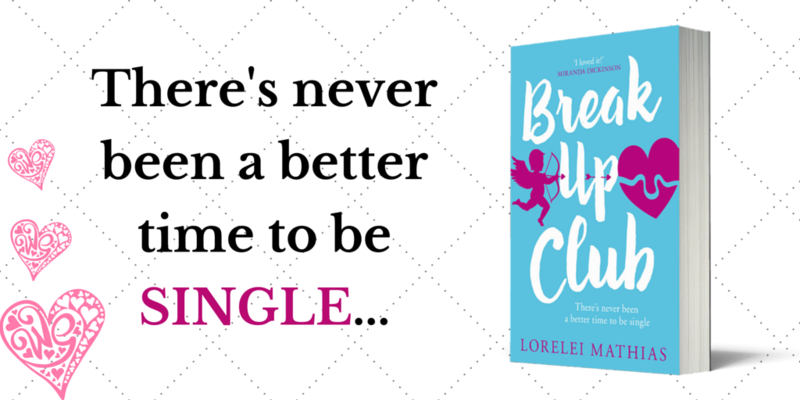 Having seen some more of what led Holly to break up with Lawry (her boyfriend of five years), I completely agreed with her reasons, and couldn't believe she hadn't done it sooner. Holly is a TV editor for a bad reality TV station, and her boss, is just out to exploit her for ideas. Some of the ideas proposed for possible shows were laughable, and others were just plain wrong. Thankfully according to Holly's boss Jez, I wouldn't fall into his target audience. I really loved the last quarter of the book, as suddenly there was some tension, and things started to come to logical conclusions. What bugged me unfortunately was the middle section of the book, which just seemed to drag on a bit. I get that the four friends were all dealing with their own misery, but it felt like they were dragging me down with them. I was predicting who Holly would end up with, and I am very glad to say that I was wrong. As a Northern Line commuter, I did enjoy the various mentions of the line and its annoying attributes, as Holly was travelling around London. 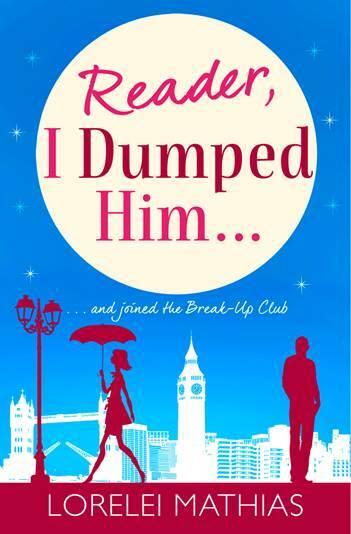 There is a lot to like with Reader, I Dumped Him, but I felt it could have been a bit shorter and punchier.